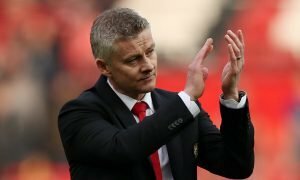 Opinion: Man United stupidly missed out on transfer masterstroke | The Transfer Tavern | News, breakdown and analysis on all things football! Man United turned around a turbulent pre-season to start their Premier League campaign with a nice three points. Jose Mourinho in particular came under criticism for how he acted during his teams pre-season, consequently resulting in suggestions that he could be sacked this season. 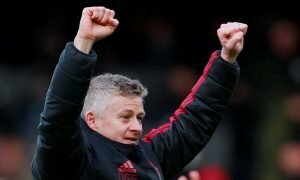 After that didn’t happen, Mourinho will be solely focused on proving everybody wrong and that has been the case ever since the season has started. 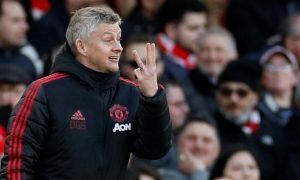 Much was made of their transfer dealings, or if you like lack of transfer dealings, as United failed to recruit a number of their top targets. 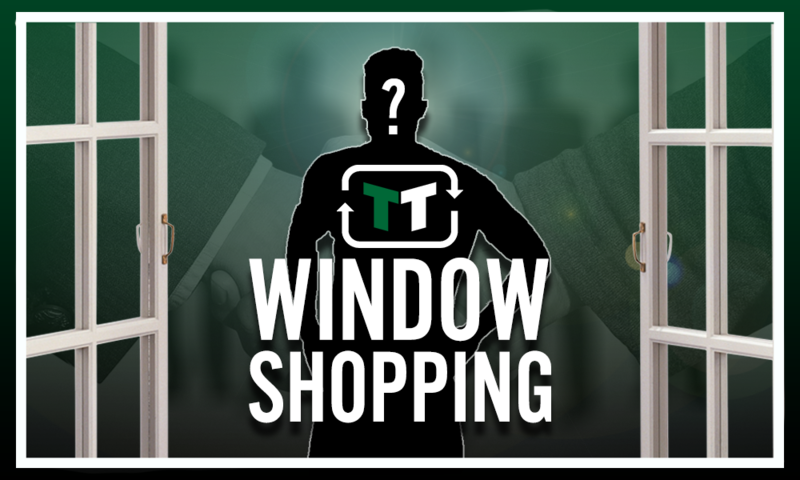 One of those was Tottenham’s Toby Alderweireld – who is valued at £36 million on Transfermarkt. 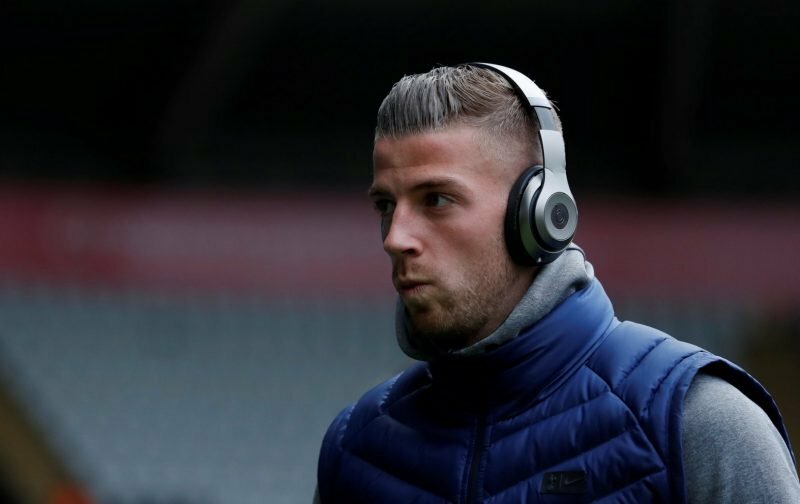 The Belgian centre-back has been vocally unhappy with his time at Tottenham and with his contract soon to run out, Man United were eyeing a cut-price deal to prize Alderweireld away from Spurs. After weeks of links about the potential deal, United didn’t see the deal through and that could be a big mistake. Man United have already got their fair share of defensive injuries and that would be worrying for Jose Mourinho and his staff. The Belgian international has been enduring his best form which Man United could have prospered from but now the transfer window has slammed shut, that is a mistake for both club and player, as Alderweireld may not get a chance to play in Tottenham colours again because of his desire to leave the club. With the defensive issues they’re currently suffering through injuries and general lack of quality, it’s mesmerising to think that the Red Devil’s didn’t push through a deal to sign the Belgian international. Alderweireld clearly wanted away from Tottenham and United similarly desired a centre-back. The two could have been a great combination but now the pair will have to wait until January to complete a possible deal.